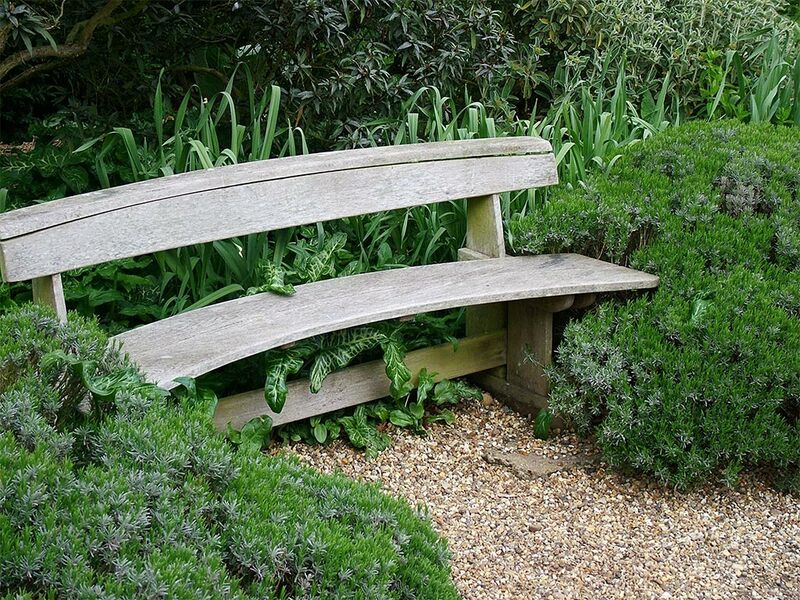 If you enjoy gardening and spending time outdoors to take advantage of your hard work, a garden bench is the perfect addition for you. 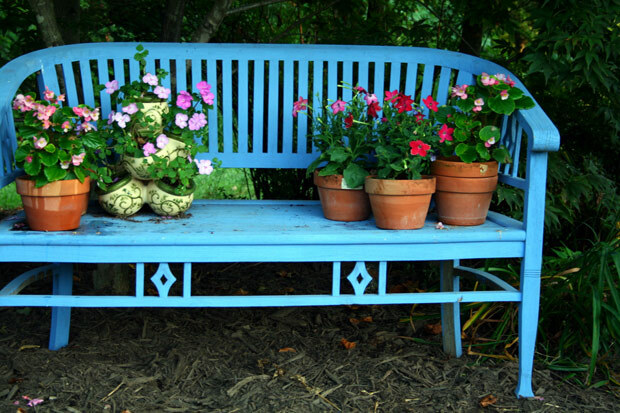 Understated or grand, do-it-yourself or purchased, garden benches are a simple way to add charm and functionality to your garden space. 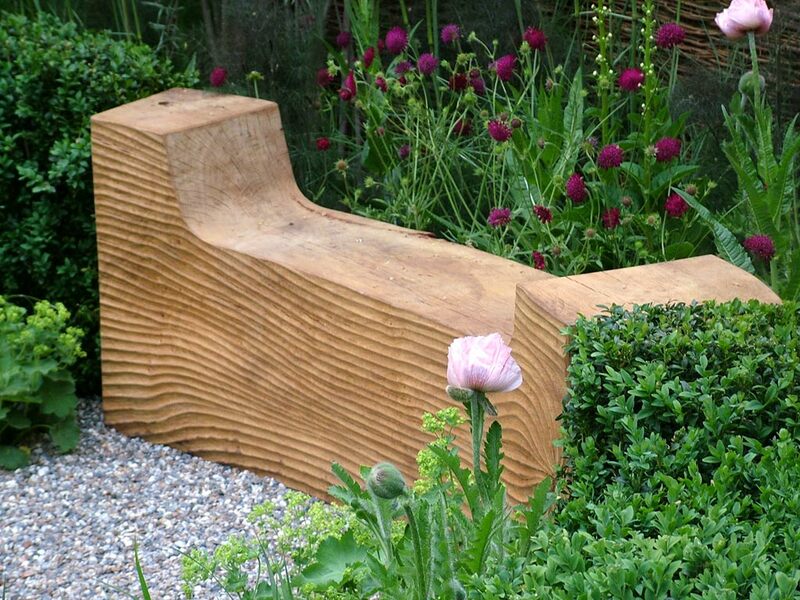 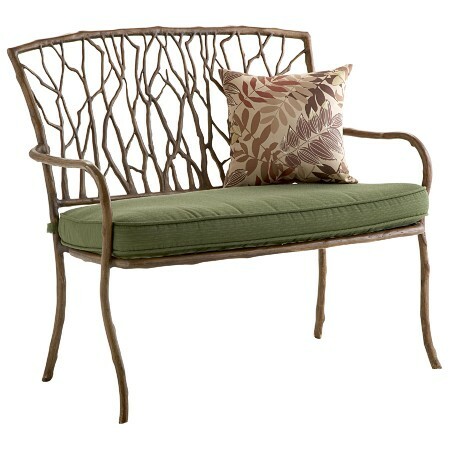 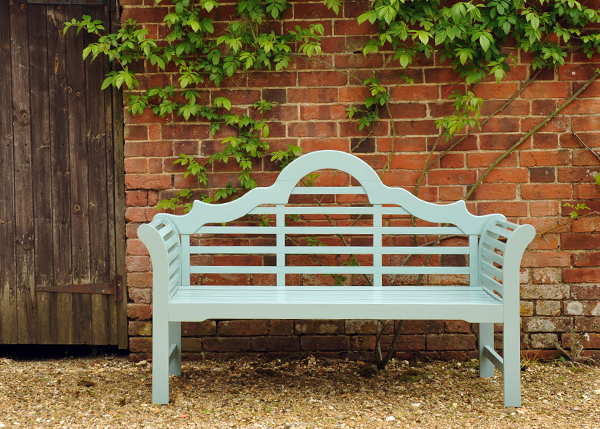 Depending on your garden style, choose a bench that accents the space just as you would for your interiors. 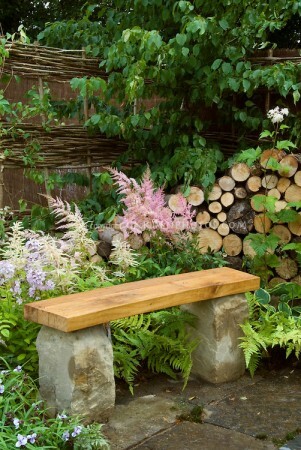 If you style your backyard reminiscent of a Japanese garden, a simple stone or wood bench would blend in nicely. 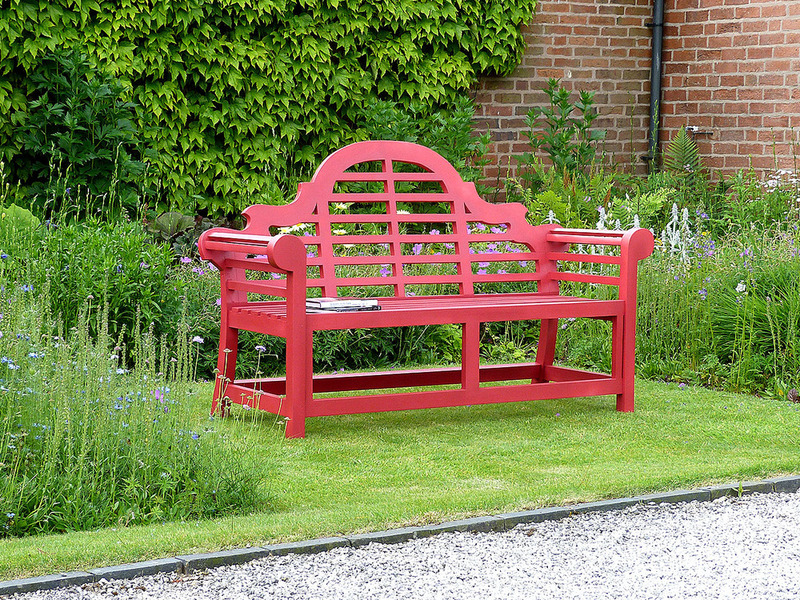 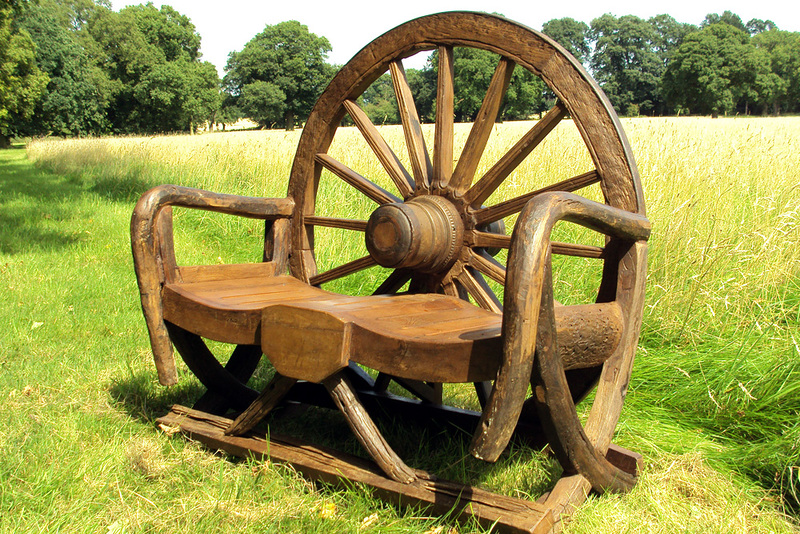 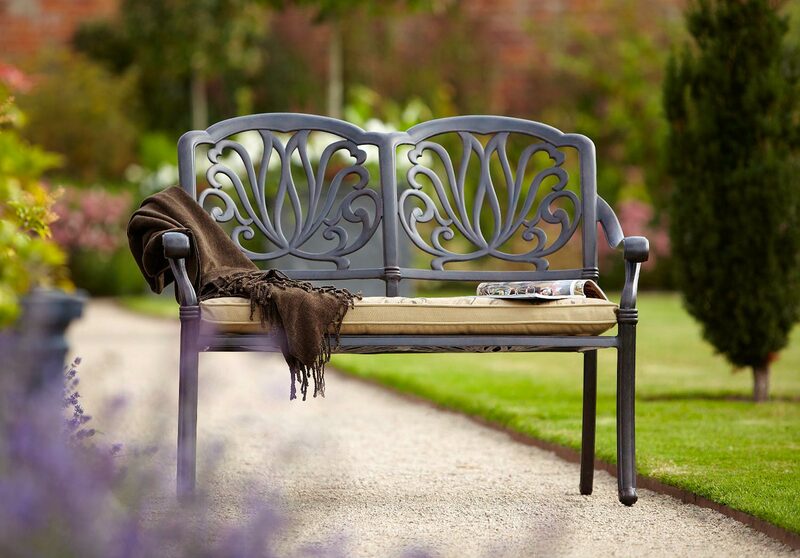 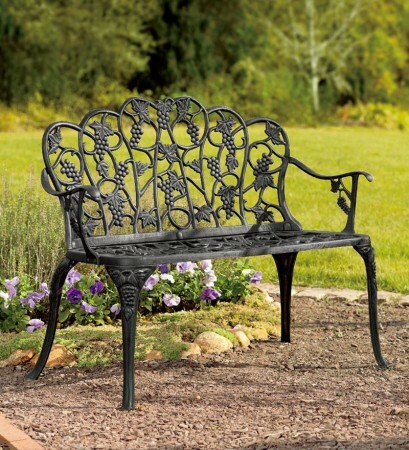 For a more formal style, a traditional wrought iron bench is ideal as is the classic Lutyens bench. 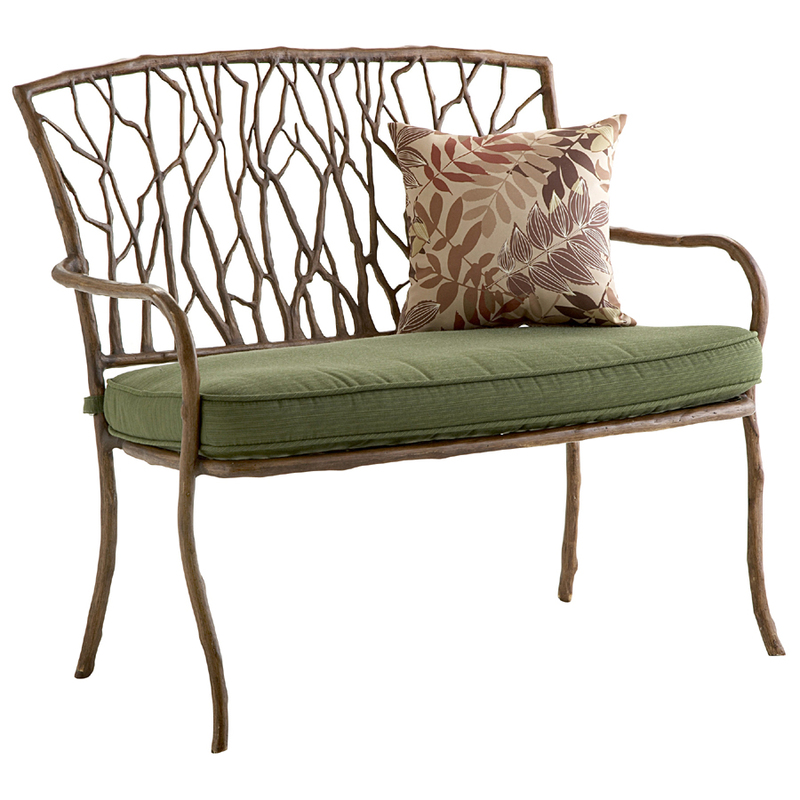 For more contemporary style, choose a design that expresses a unique modern vibe. 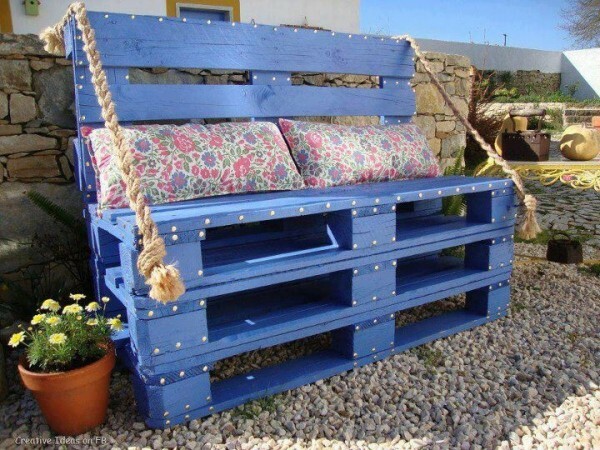 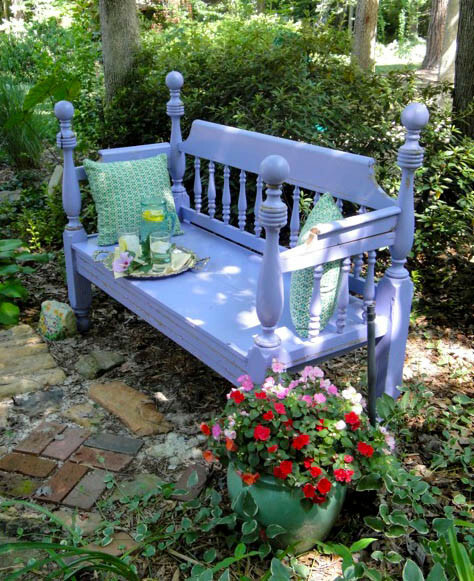 For the cottage or country garden, a repurposed bench made from old chairs, doors or a bed add a cozy ambiance to the backyard. 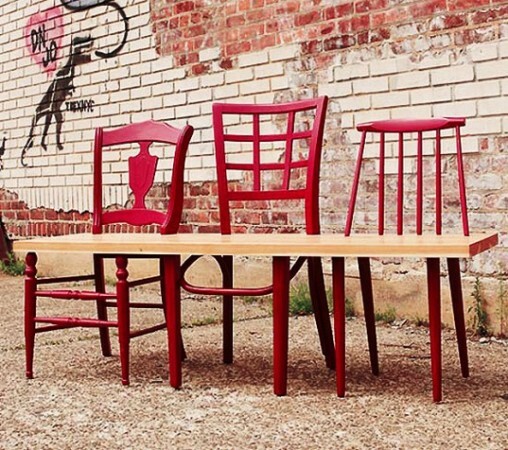 For those that prefer something entirely unique and very organic, there are wonderful choices to be had by local artisans all over the world. 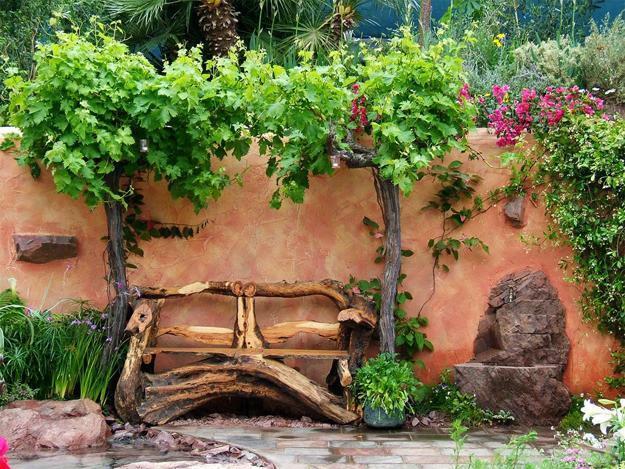 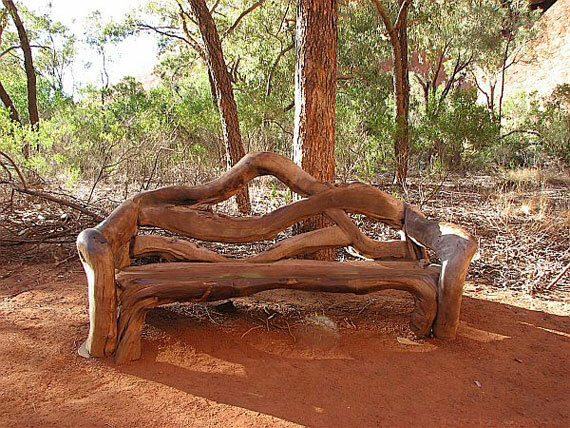 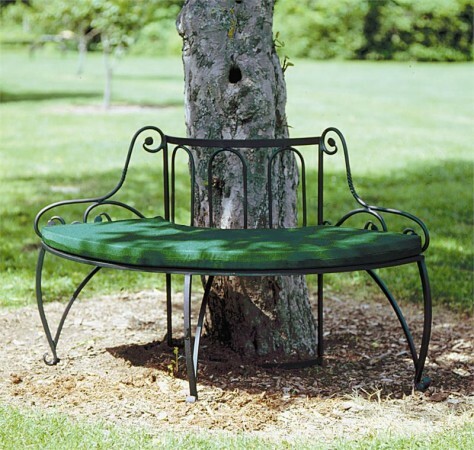 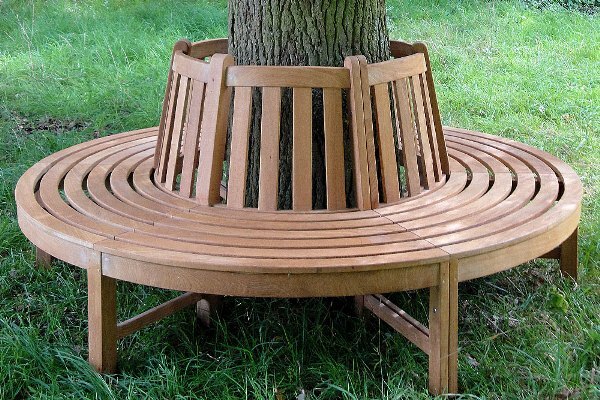 Curved garden benches can be placed around a tree to make a charming garden centerpiece. 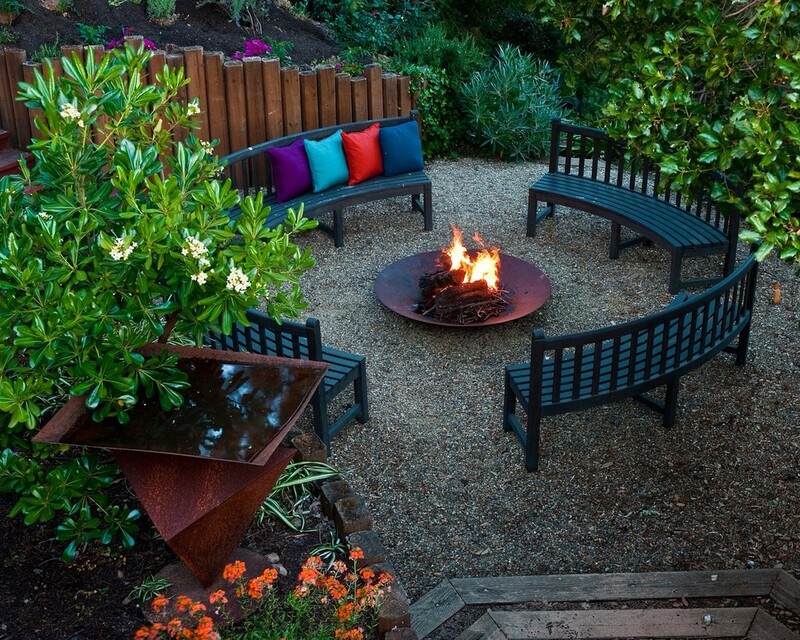 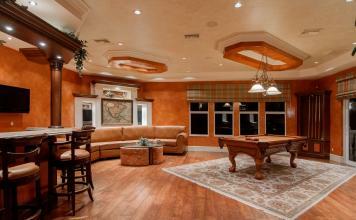 Form a seating area with several benches around a fire pit for nighttime enjoyment. 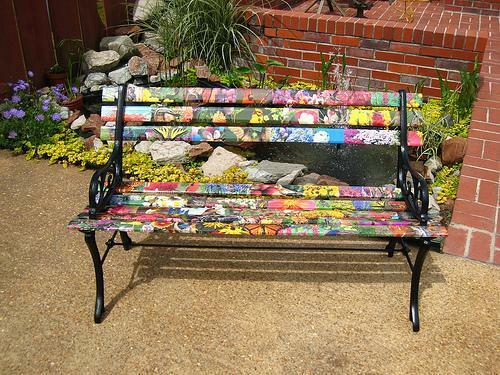 Paint a bench with a creative pattern in bright colors to accent the garden. 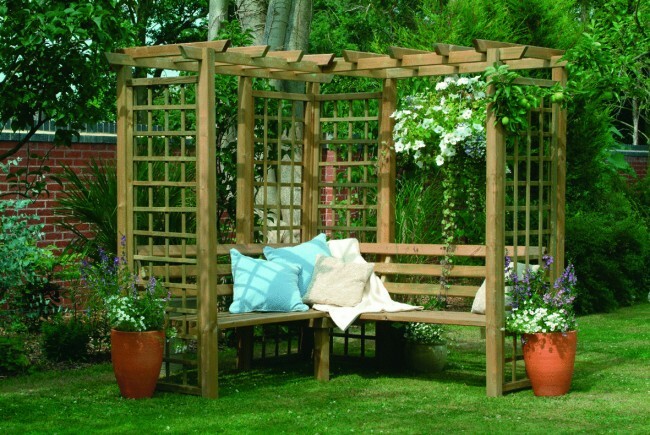 Build a pergola to surround a bench for a garden getaway. 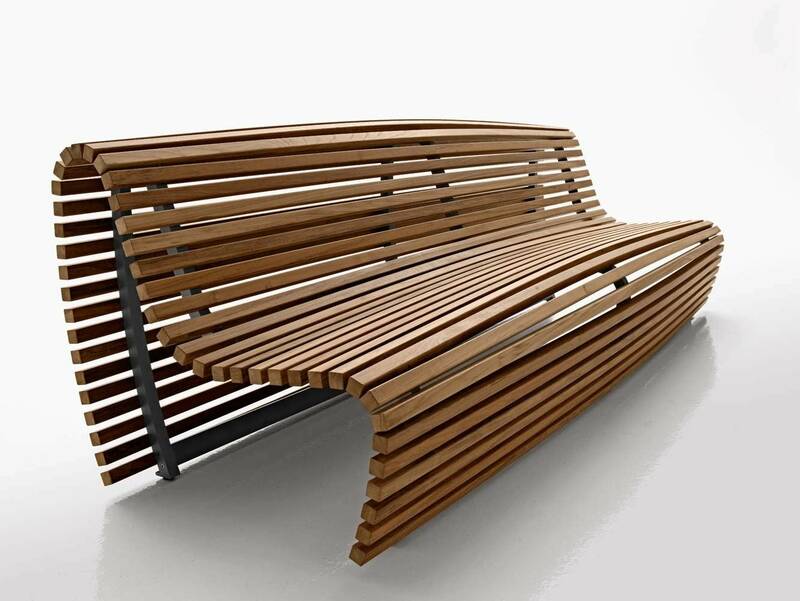 Garden benches enhance your outdoor space and allow you to create hideaways, resting places and garden seating areas. 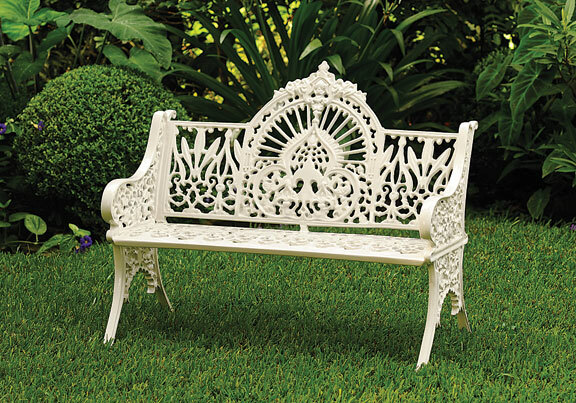 With the variety of styles available, along with numerous options to create your own, garden benches are a simple way to add character and beauty to any outdoor landscape. I really liked your post! 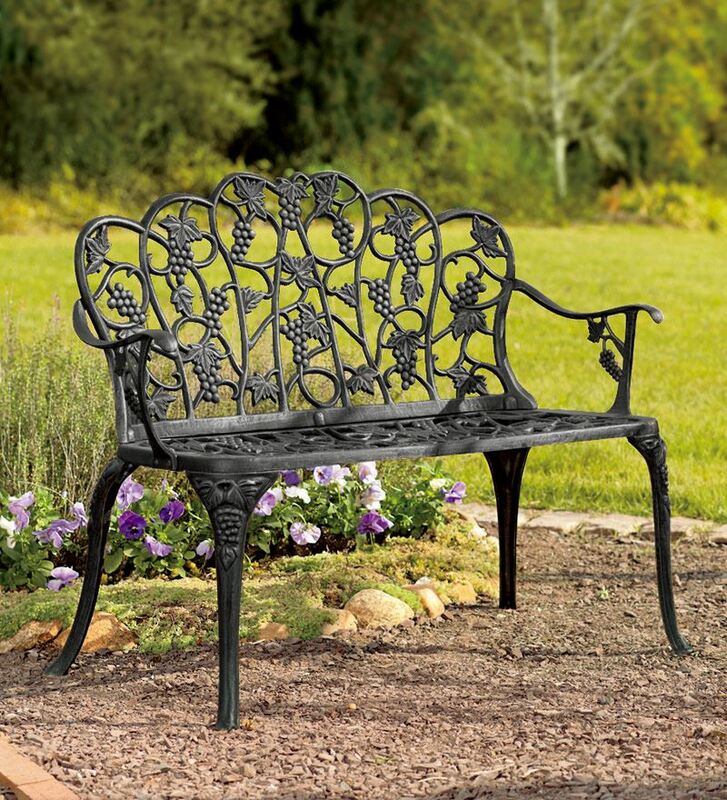 My husband and I are in the process of landscaping our yard, and after reading your post, I think that I’m going to find a way to incorporate a garden bench into the design. I’ve actually always loved the idea of having a stone bench in my yard! I think that benches, no matter the material, are not only a good place to sit and relax on a summer night, but a conversation starter as well! 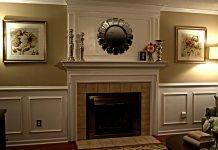 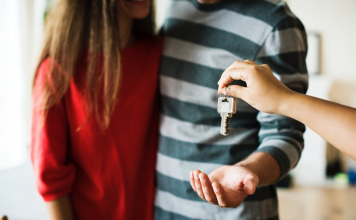 Thank you for your wonderful post!